The life of a Mormon intellectual in the secular academic community is likely to include some contradictions between belief, scholarship, and the changing times. 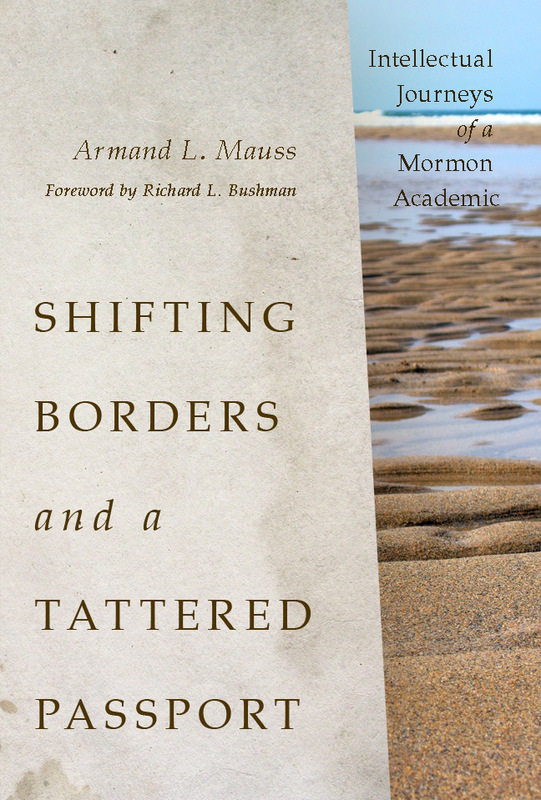 In his memoir, Armand L. Mauss recounts his personal and intellectual struggles—inside and outside the LDS world—from his childhood to his days as a graduate student at UC Berkeley in the 1960s through his many years as a professor. Armand L. Mauss is emeritus professor of sociology and ­religious studies at Washington State University, and has more recently taught Mormon Studies as an adjunct faculty member at Claremont Graduate University. He is author or editor of several books, including All Abraham’s Children: Changing Mormon Conceptions of Race and Lineage and The Angel and the Beehive: The Mormon Struggle with Assimilation.